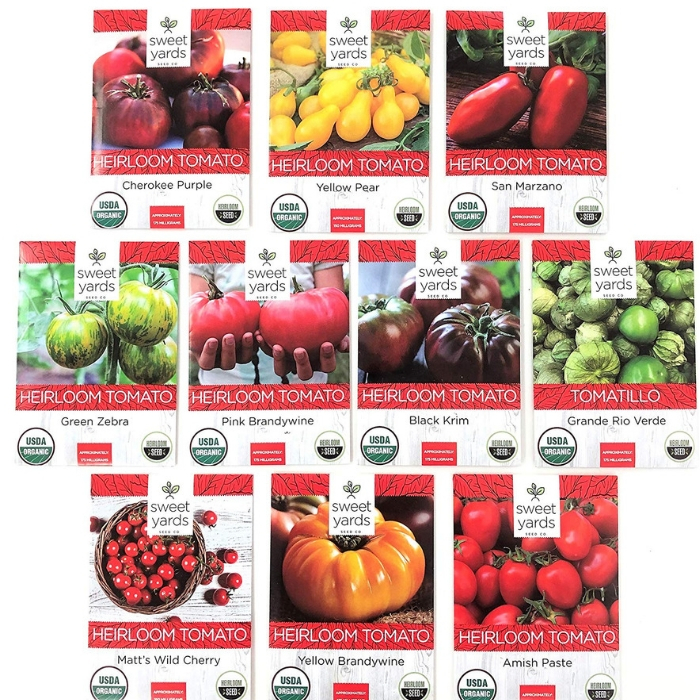 Home Gardening 10 Gardening Supplies To Purchase Online Check Them Out! When it comes to gardening, a lot of people want to give it a go but decided not to, thinking they can’t afford it. 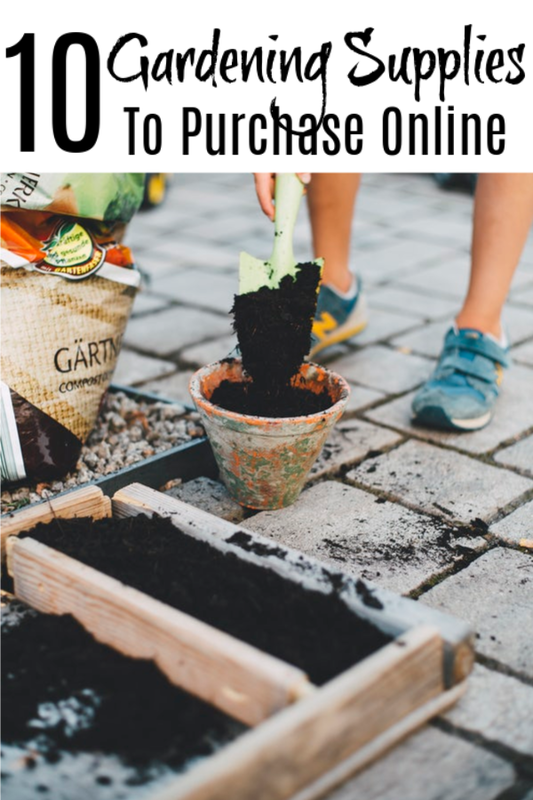 Well, let’s let these 10 Gardening Supplies To Purchase Online change your mind! Many of these you may already have and never thought about it. It doesn’t have to be hard or expensive to get started. They think that buying plants, seeds, seedlings, fertilizer, sprinkler or garden hoses, and other tools are too expensive and that they can’t afford it. 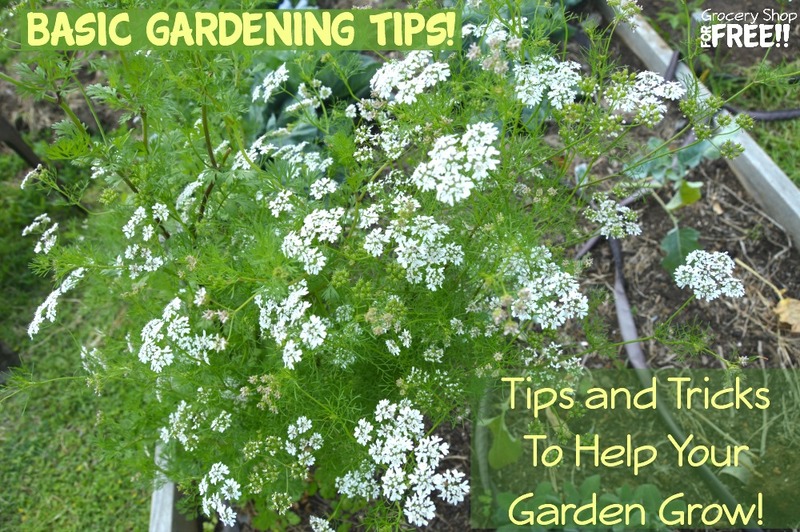 Other people might think that gardening is an expensive endeavor, but when you think about it, it doesn’t have to be! 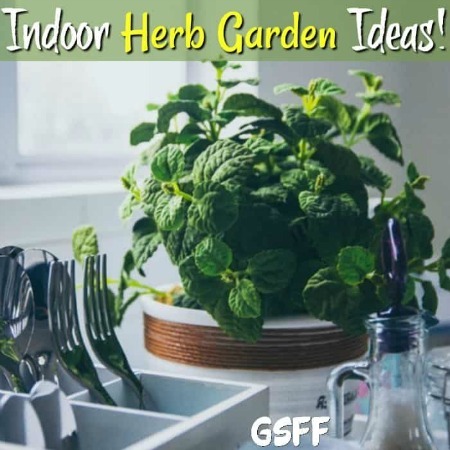 You can grow your own plants and vegetables without spending too much on supplies and tools. 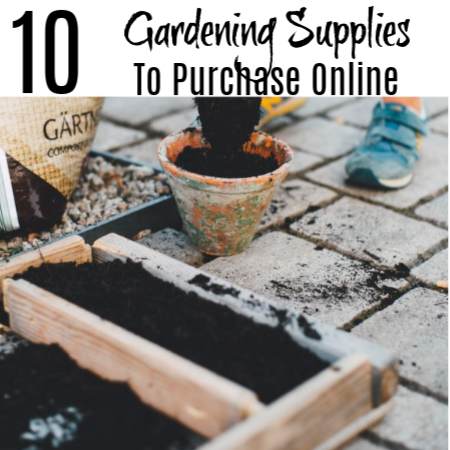 If you want to give gardening a try there are places to purchase gardening supplies that are light on the wallet — especially if you’re buying online. Here is a list of gardening supplies you can buy online and also save a lot of money and time in the process. If you want to start a garden from scratch, you can’t do that without seeds. 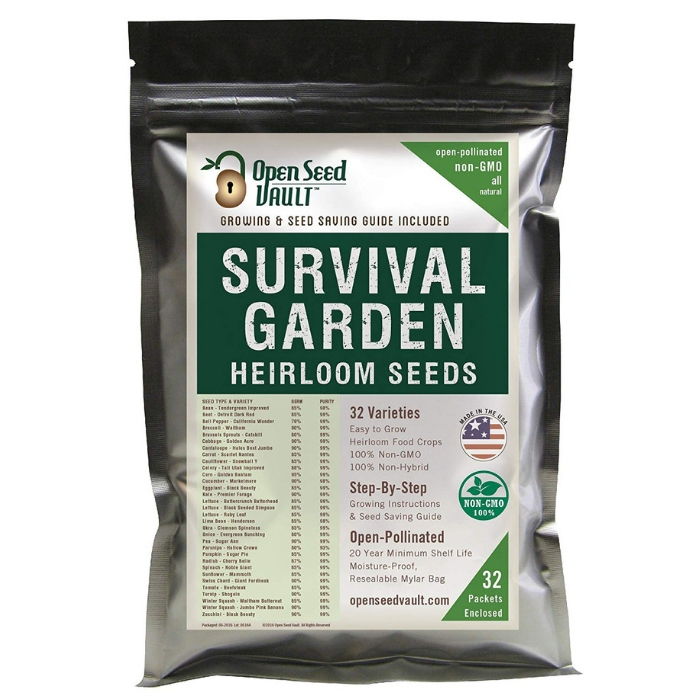 Seeds can be a major expense, most especially if you want to buy special varieties. However, if you plan smart and think ahead about which crops you are wanting to grow, you can save a lot of money. 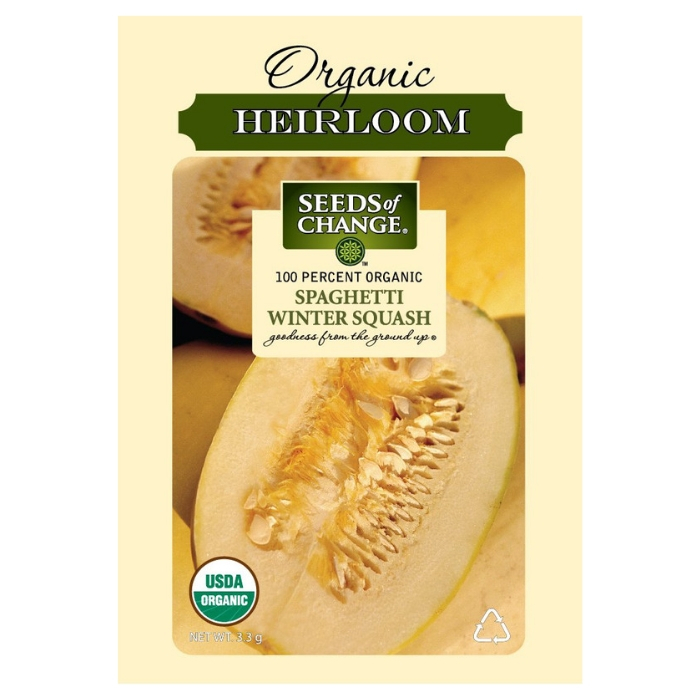 If it’s your first time to give gardening a shot, try and get organic seeds for melons, tomatoes, squash, cucumbers, and peppers. They’re not only easier to take care of for newbies, they’re also cheaper than the conventionally grown ones. 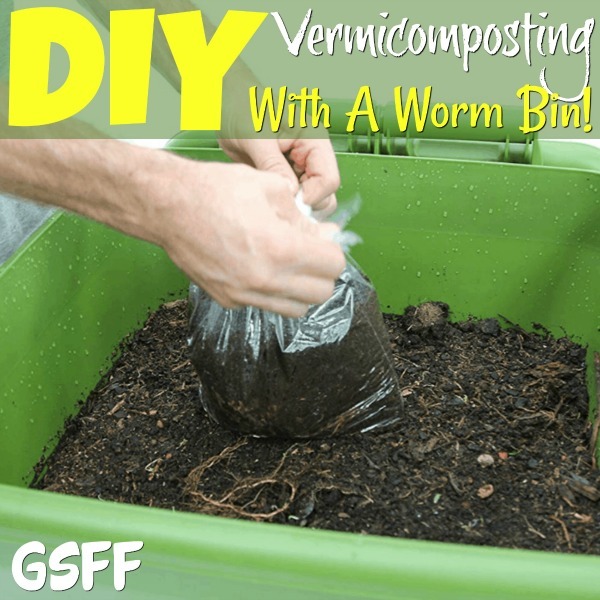 But, if you don’t have enough space in your garden for a traditional compost pile, and worms aren’t for you 🙂 then it may be time to buy fertilizers online. 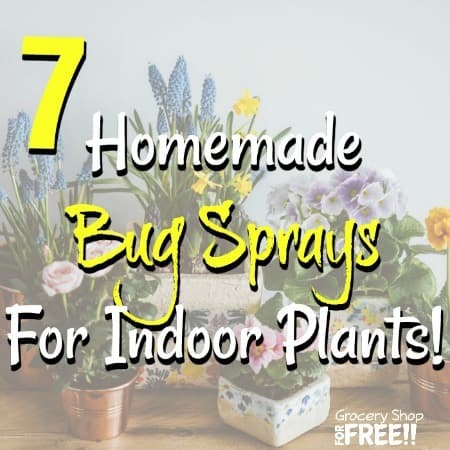 There are commercialized ones that may affect your plants negatively. 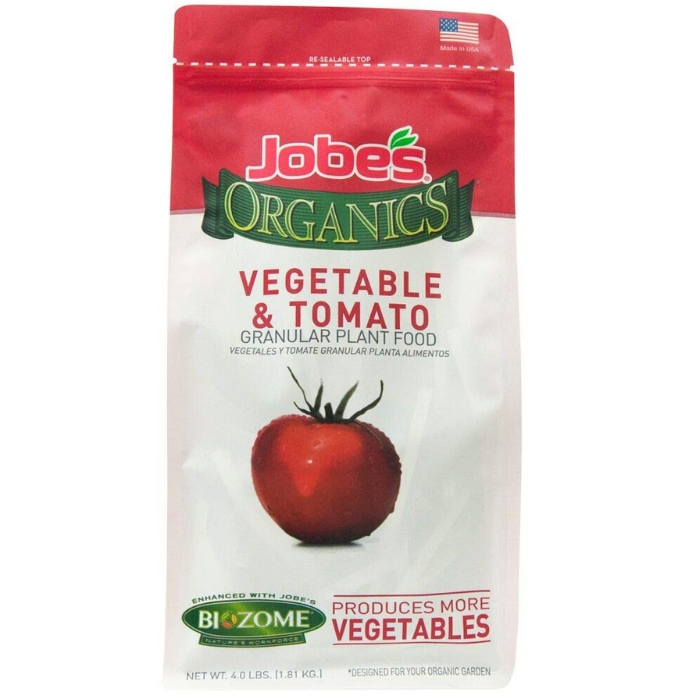 However, there are also organic ones that you can easily find online. 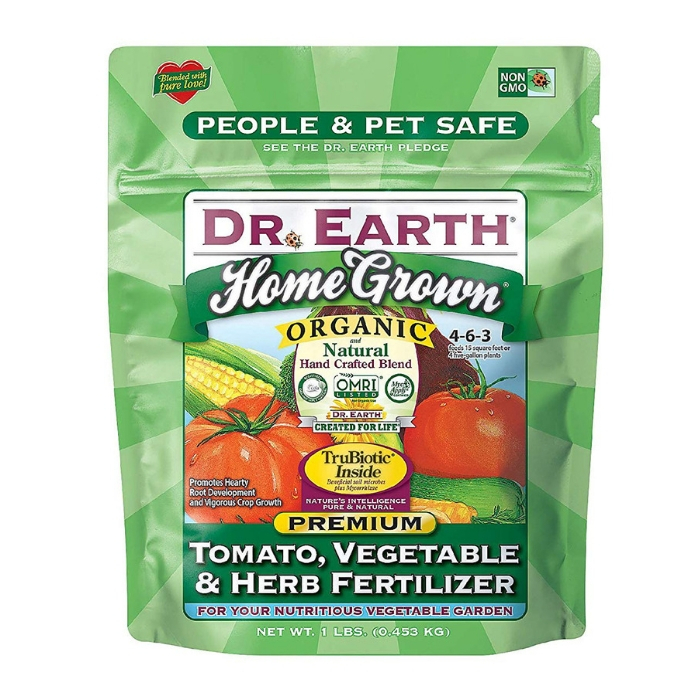 These fertilizers supply your vegetables and plants with much-needed nutrients to grow bigger and healthier. 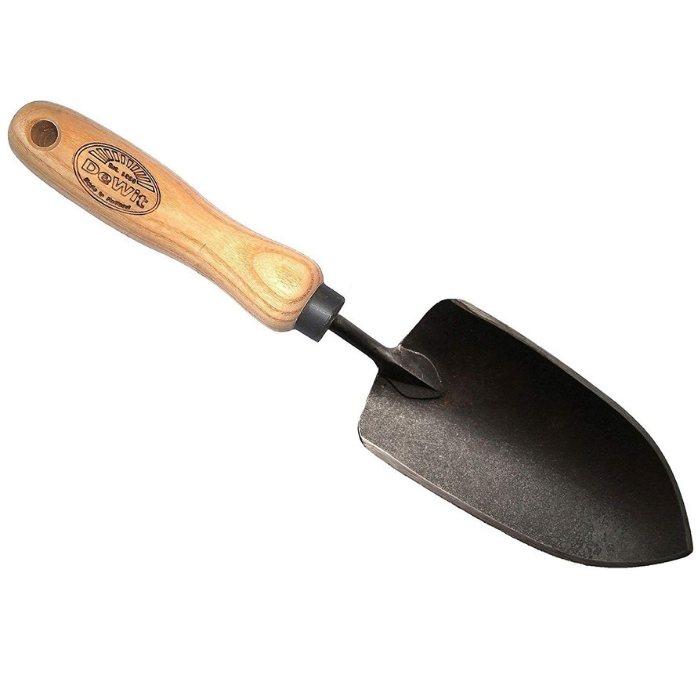 A hand trowel is a must have for every gardening. 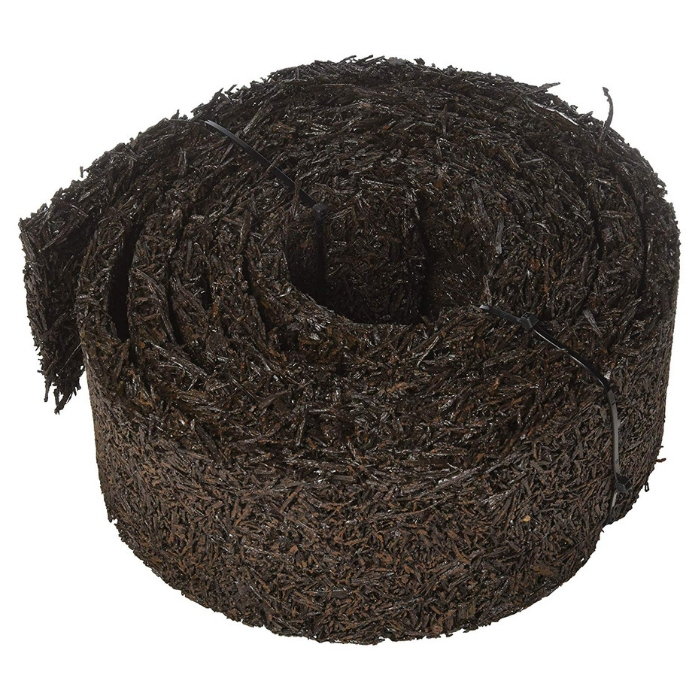 You can use it for different gardening tasks, including digging holes, breaking up clumps of soil, transplanting seedlings, and removing weeds. 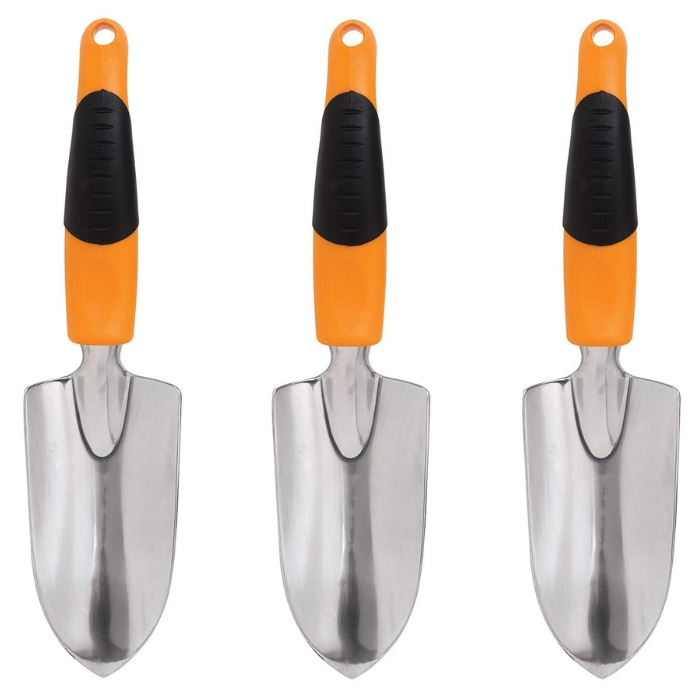 There are different kinds of trowels available online. But, if you want to get the most out of your money, select a trowel that has a solid metal blade and a sturdy wooden handle. Weeds are often the reason our plants do not grow well. They hinder the roots as they extract the nutrients the plants should be getting. Prevent this problem by adding a good layer of mulch around your plants. 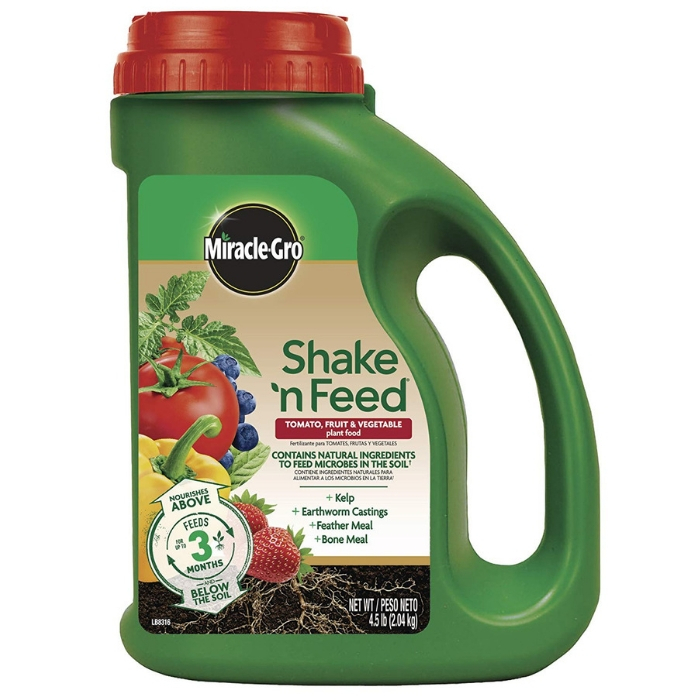 This one of the MUST HAVE 10 Gardening Supplies To Purchase Online, for sure. Whether you have a garden directly in the ground, in a raised bed, or you have vegetables and herbs planted in containers, a watering hose is a must. 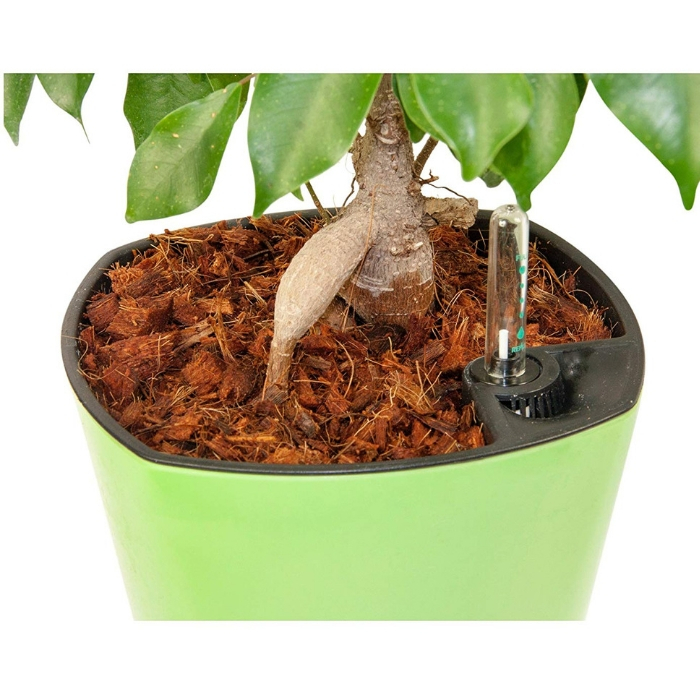 Make sure that the watering hose is long enough to reach from your spigot to your plant bed. 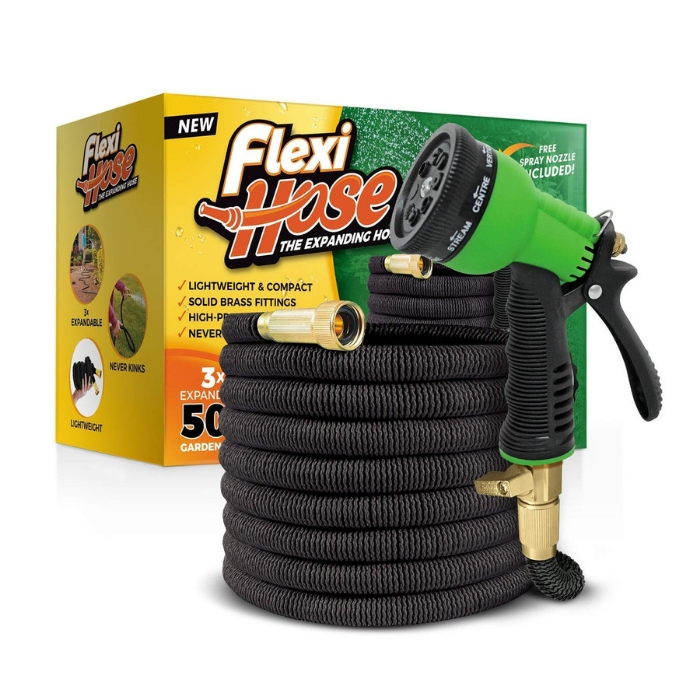 Also, consider getting a hose with a sprayer attachment. 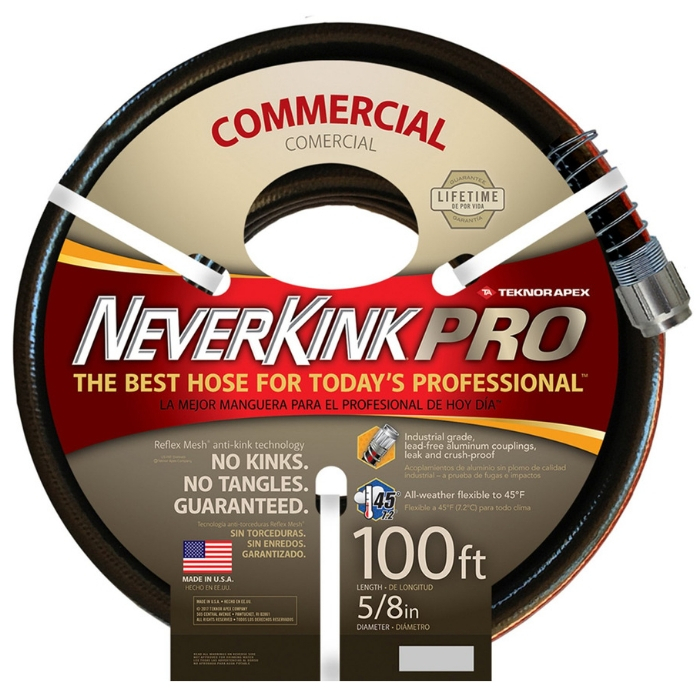 This helps you in controlling the pressure and the water flow coming out of the hose. 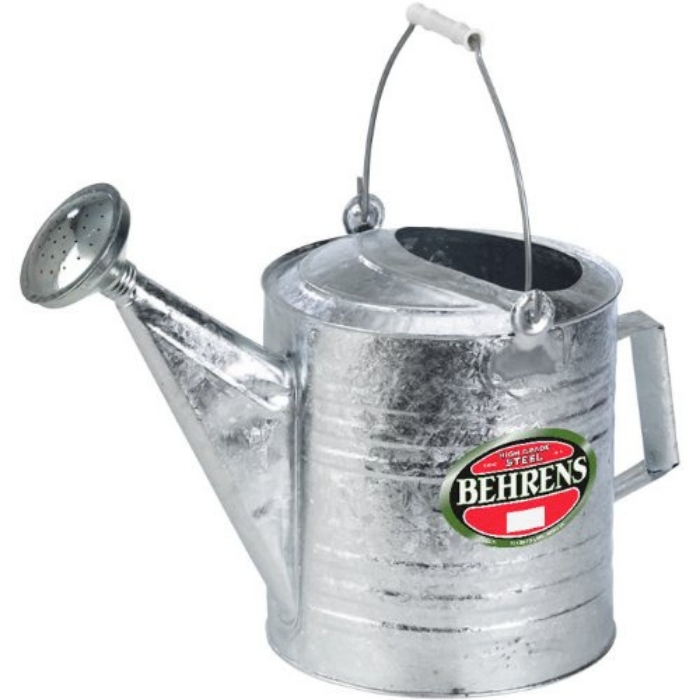 If you’re growing plants in containers, a watering can is enough. 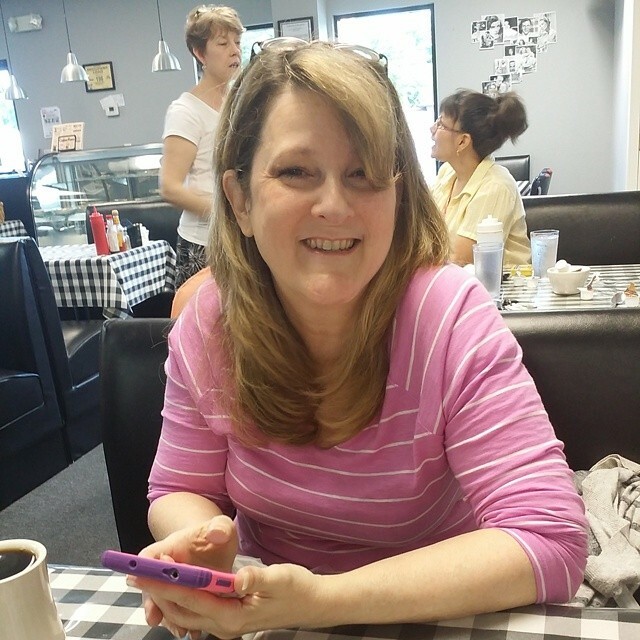 When shopping for one, look for one that is lightweight and you can easily carry around, even when full. 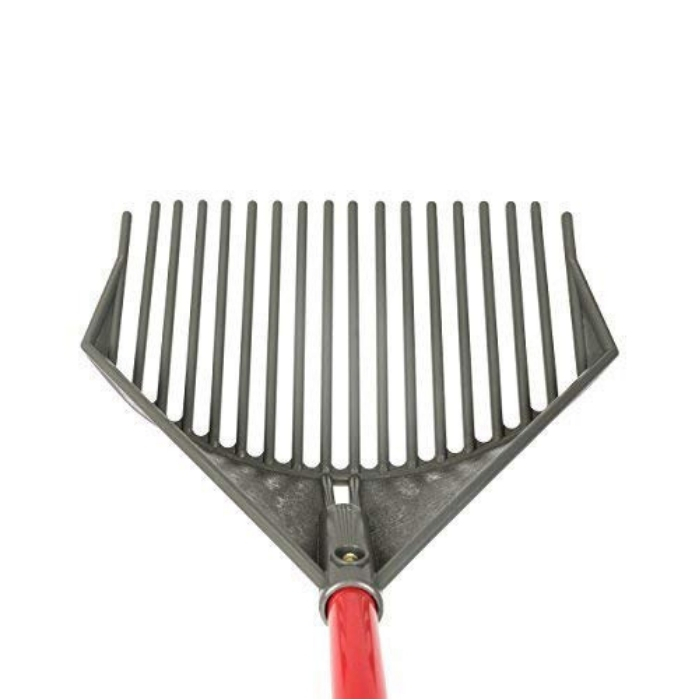 A garden rake is another must-have.. 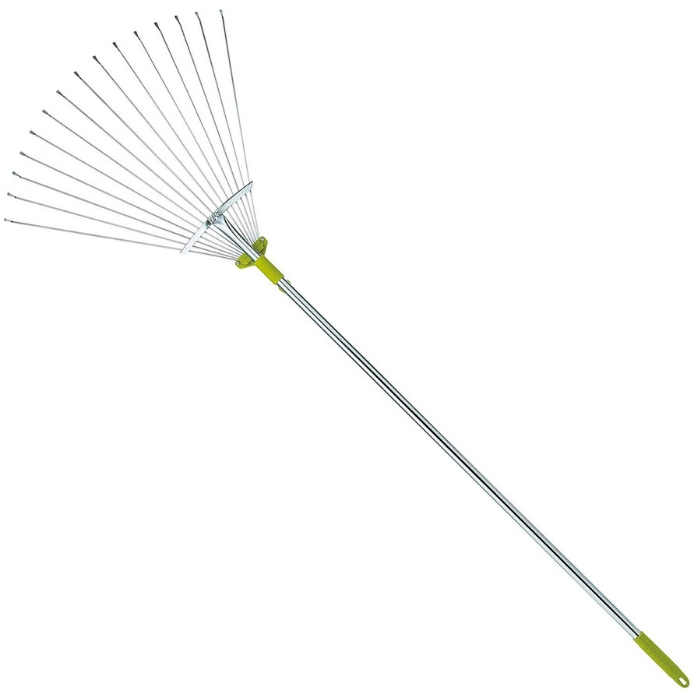 This tool creates a smooth, level soil while removing all the unwanted plants, weeds, and dirt. 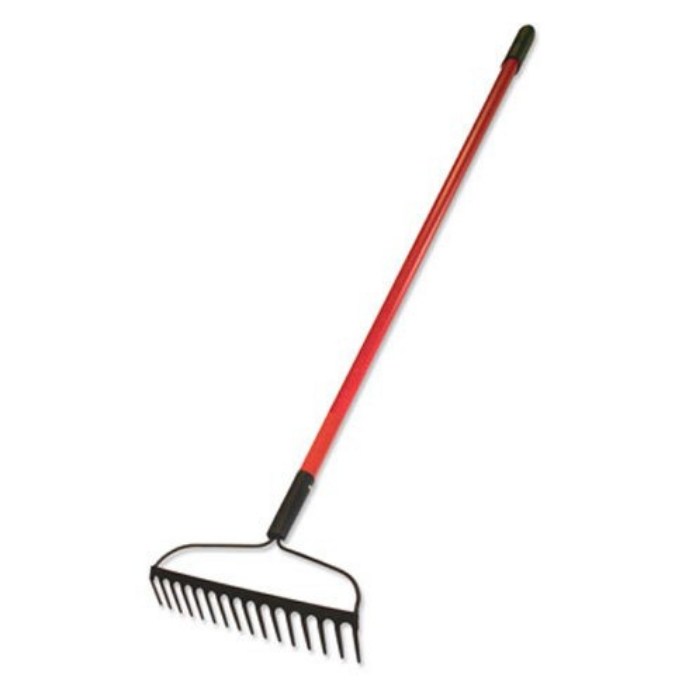 A garden rake is typically constructed of metal with uniform tines and wooden handle. 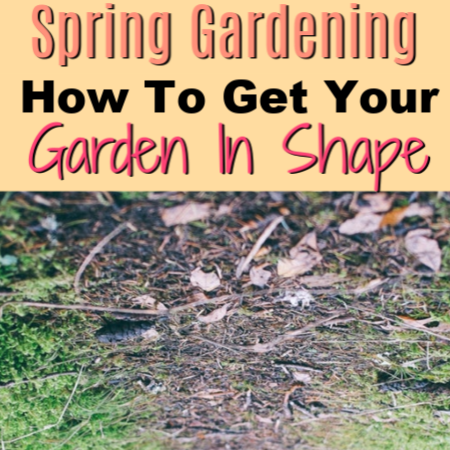 For me when I am gardening I find that certain things in the garden irritate my skin – the problem is I don’t know exactly which things irritate my skin so I try not to go into the garden without wearing a pair of gardening gloves. 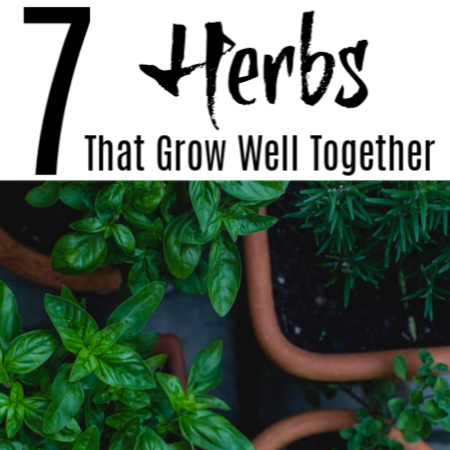 Although keeping a pair is not necessary, you can use it for light-duty tasks like transferring seedlings, container gardening, and rearranging plants. 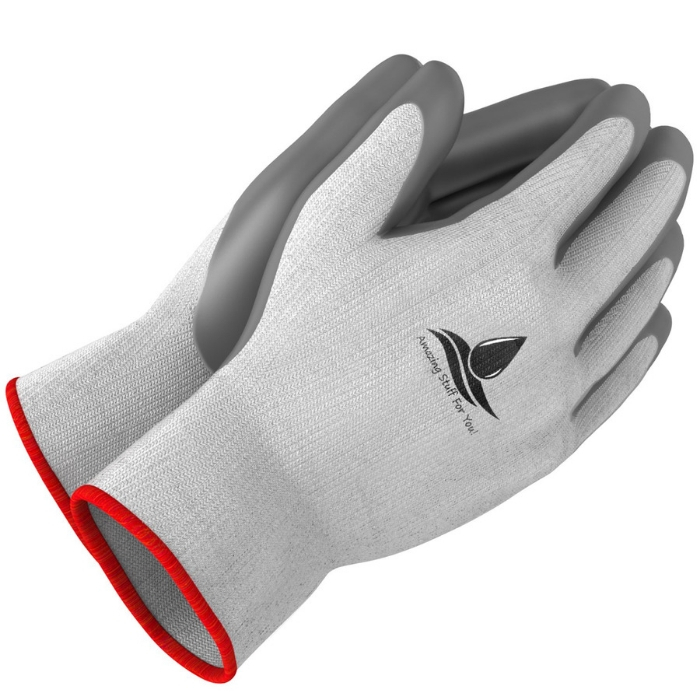 It also prevents blisters and scratches and keeps your hands clean. 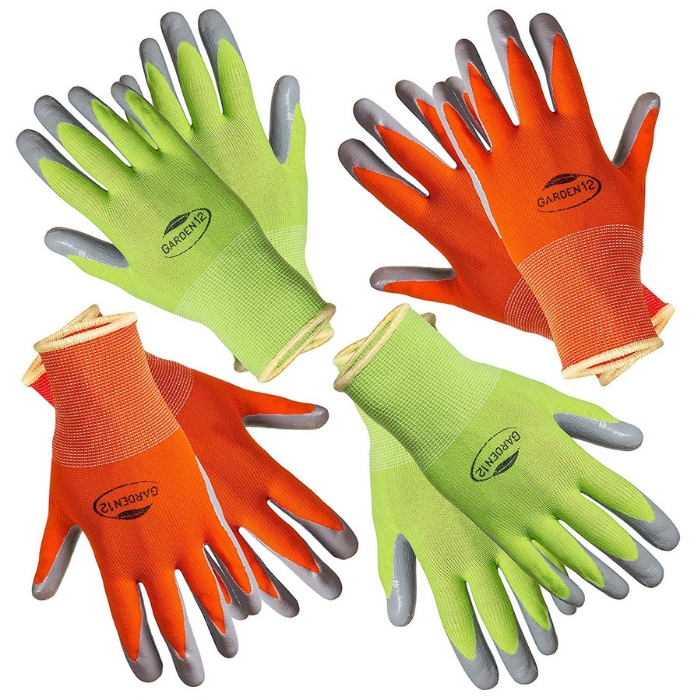 When looking for a pair of garden gloves, look for something with reinforced fingertips and padding to give you extra protection. Find something with wrist straps you can cinch to keep the soil and dirt from getting inside. 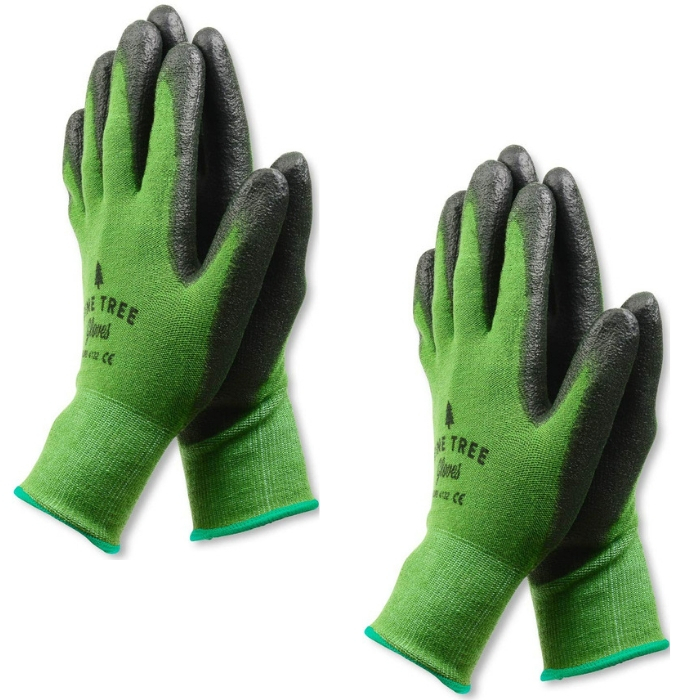 These are definitely another of the 10 Gardening Supplies To Purchase Online that is super helpful. 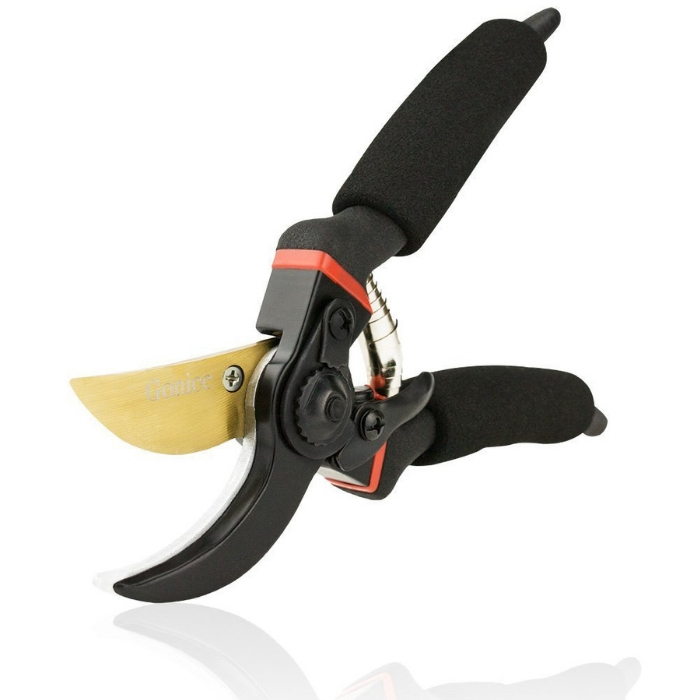 A pruning shear comes in handy when you’re harvesting fresh produce or cutting back limbs. To get a clean cut, you should snip at the node of the plant, so, you’ll need to get a sharp one. 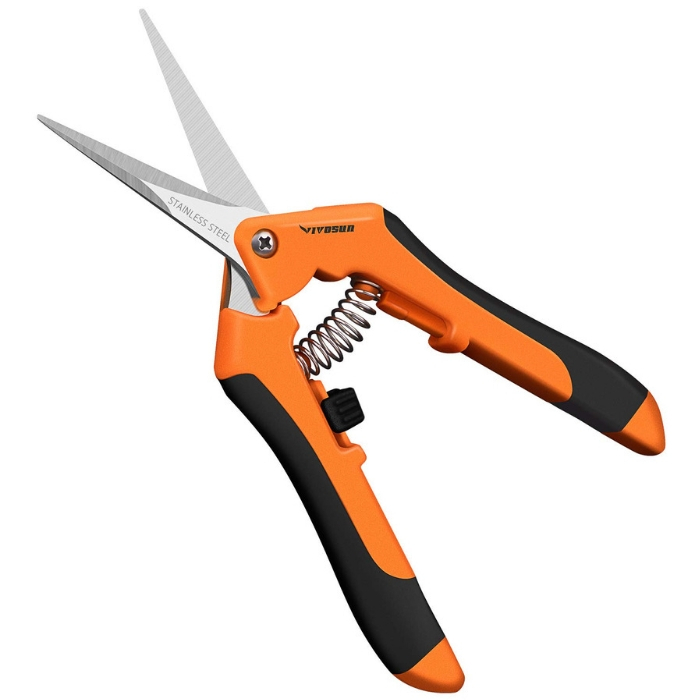 Invest in a set of shears that are designed for branches which are 2 inches or thicker to make it easier for you to cut down branches and produce. 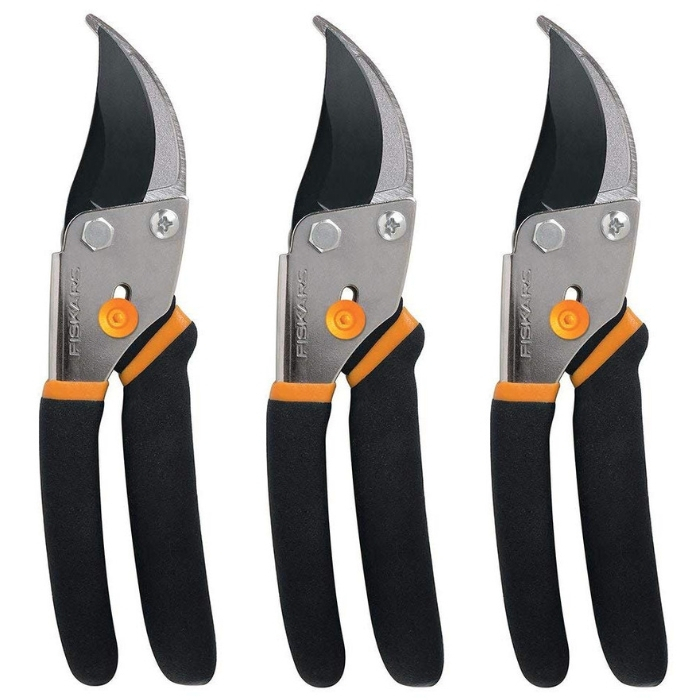 You can also use these shears to trim any rotten fruit or leaves. 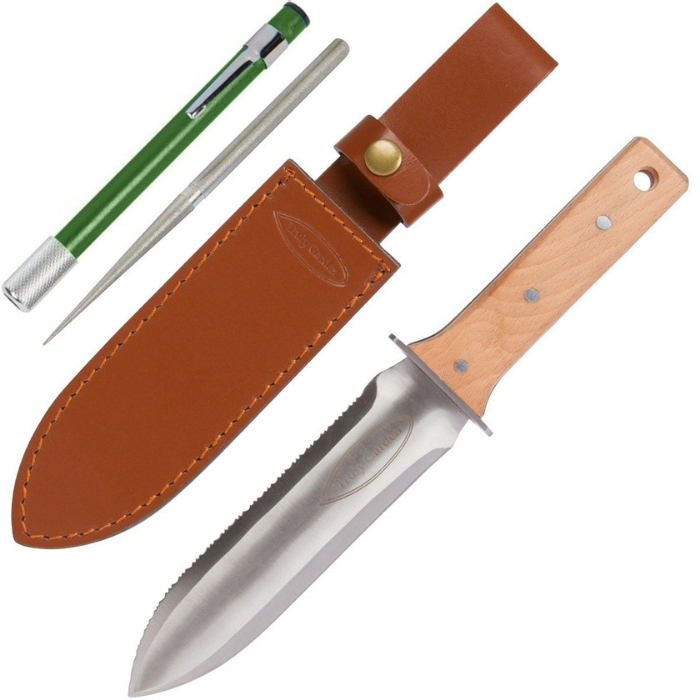 Another one of the essential 10 Gardening Supplies To Purchase Online is a garden knife. 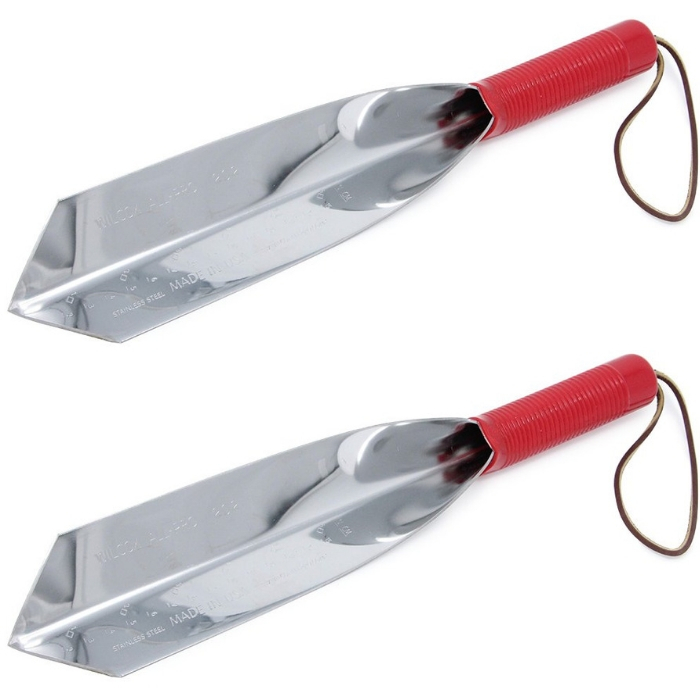 Also known as Hori Hori, garden knives originated in Japan and are getting more popular with gardeners worldwide. 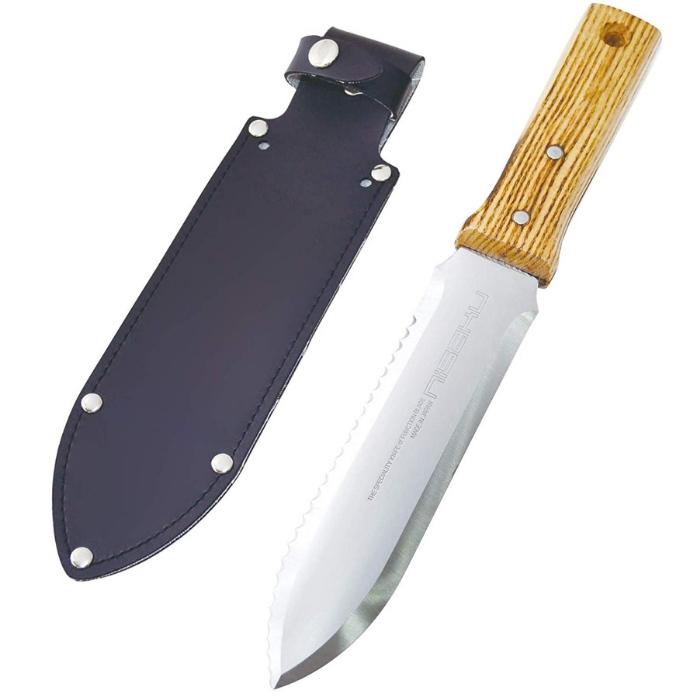 They’re made with stainless steel, a slight curve, sharp edge, and a serrated edge. 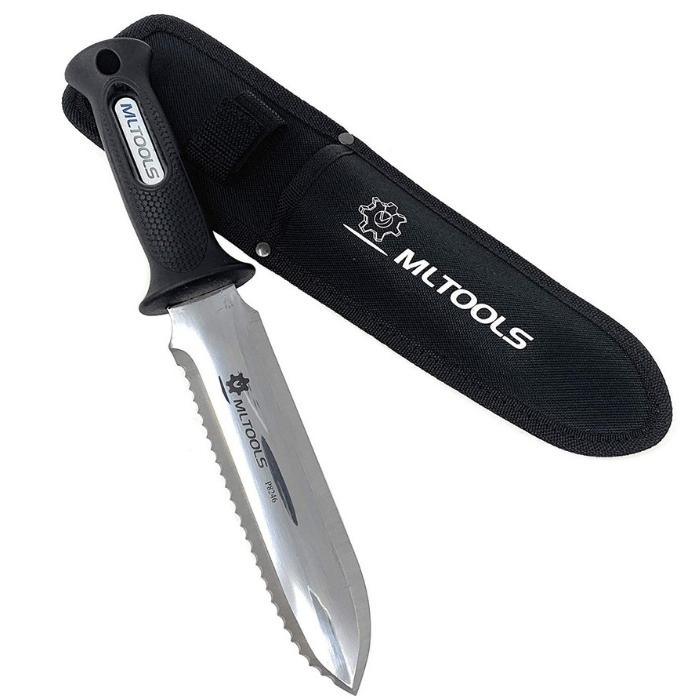 A garden knife is perfect for cutting through roots and soil. 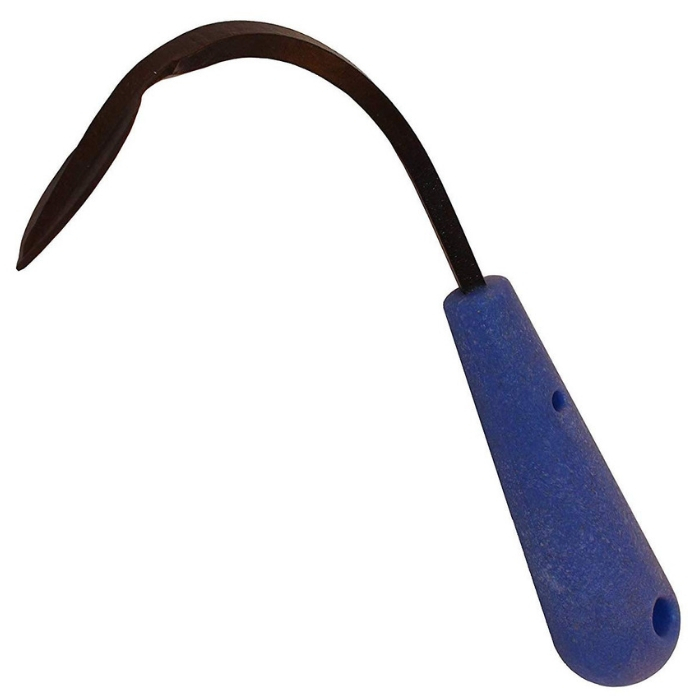 You can also use it as a weeder. 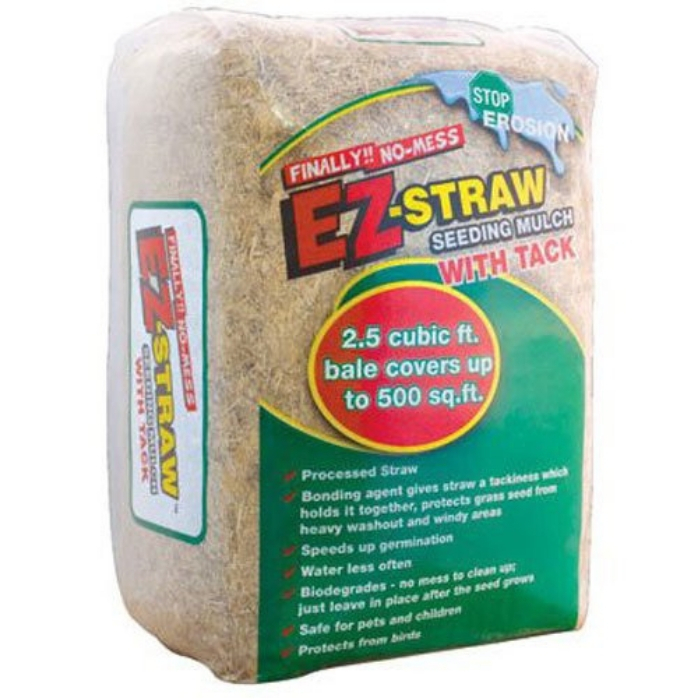 Some people even use it to replace a hand trowel and transplant seedlings or digging holes. Do you have a large garden? 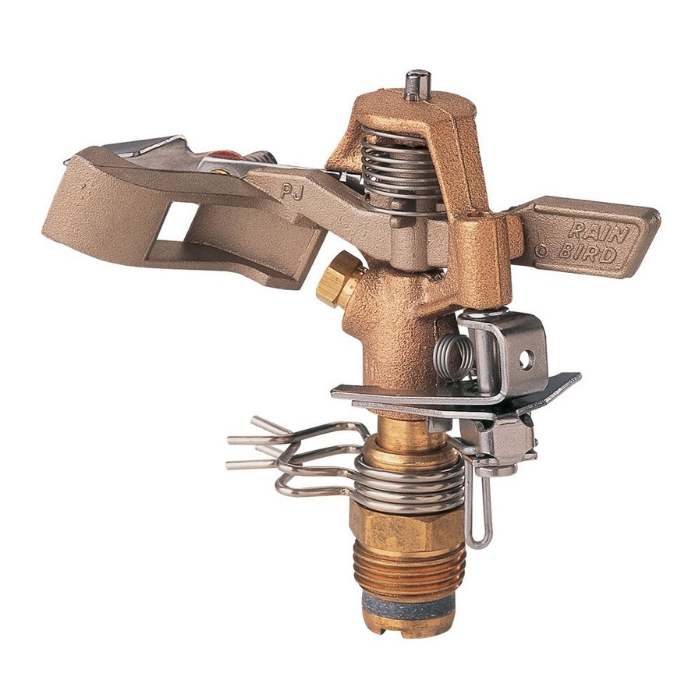 Watering your plants every single day can be tiring — so get a sprinkler instead. 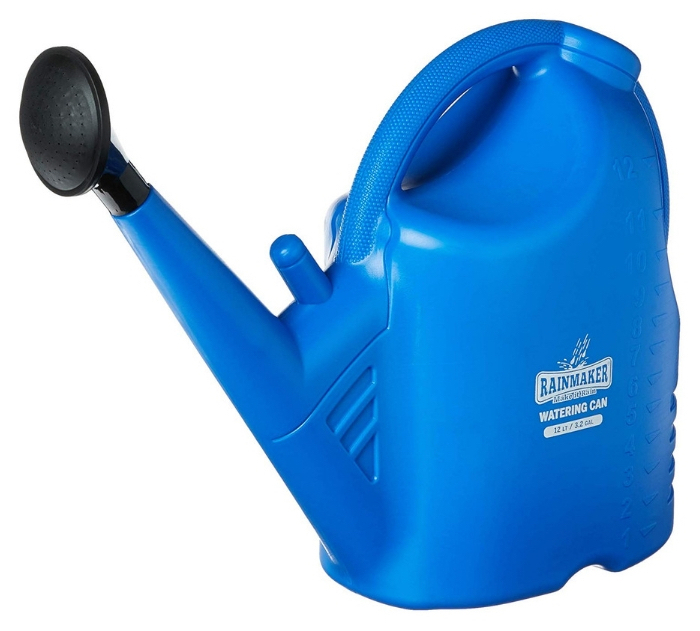 You can water your garden using a hose or watering can, but it may take too much of your time. A sprinter covers a lot of ground. 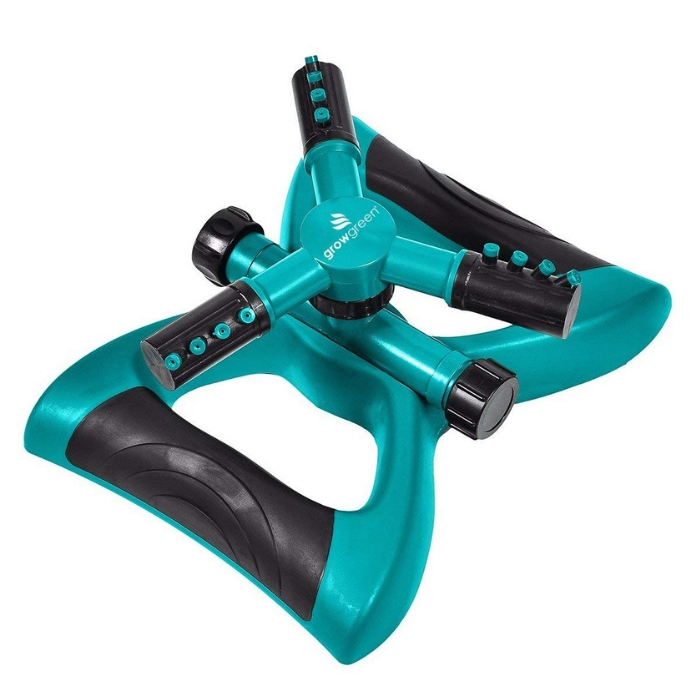 Choose one that is oscillating or rotating to maximize the water usage. 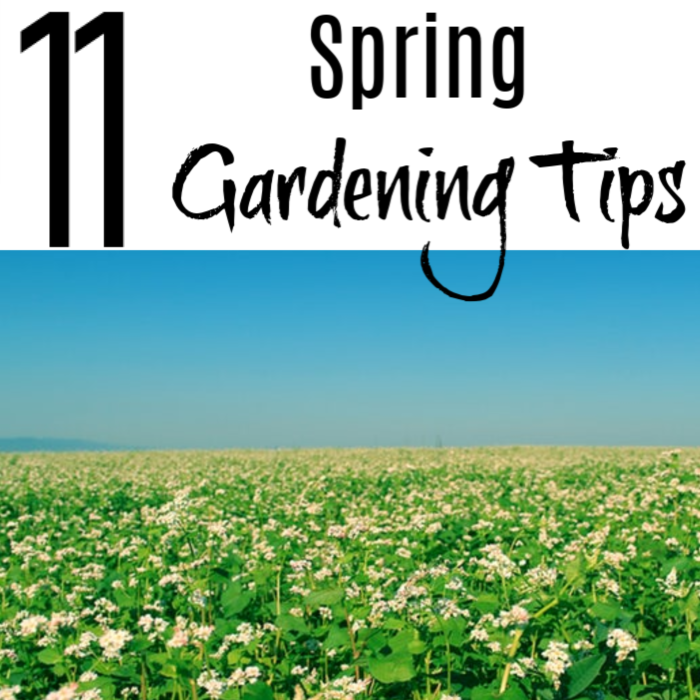 During spring, one of the challenges you might face is weeds. 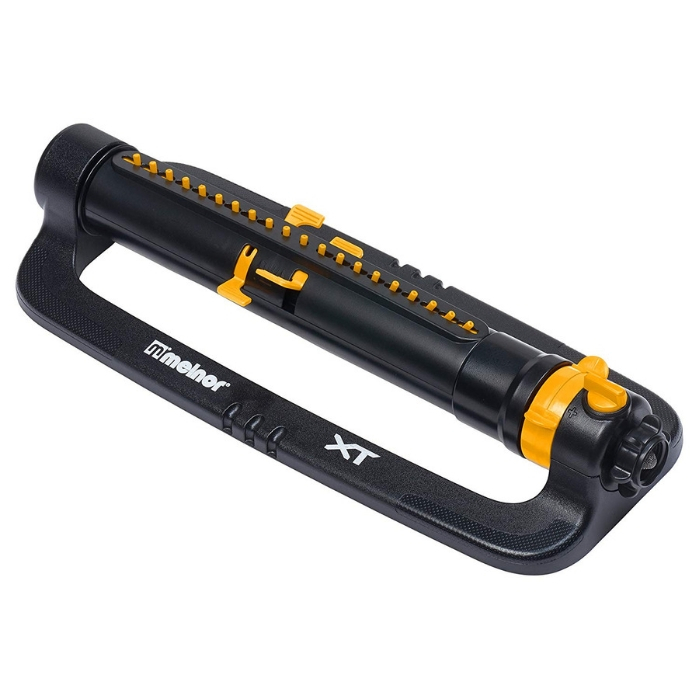 If your garden becomes overrun with weeds, get a device that helps facilitate their removal. 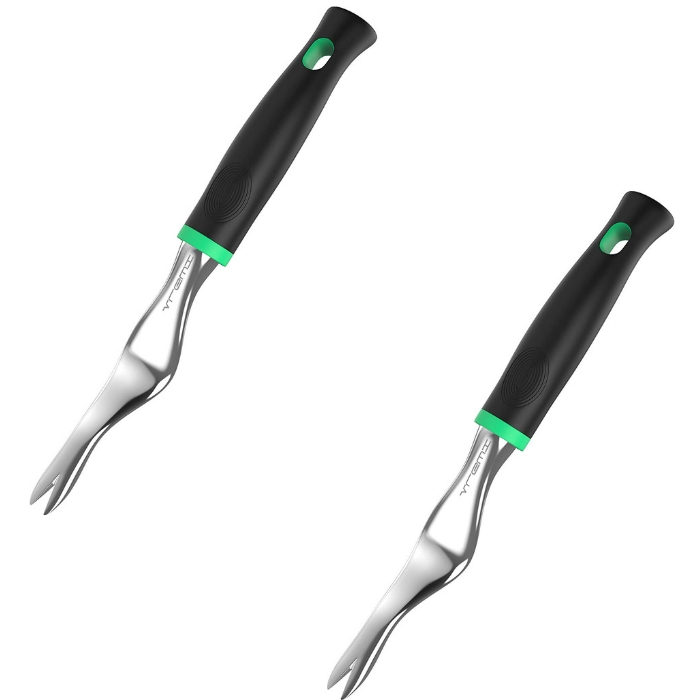 Using a handheld weeder makes it easier to pull out the entire plant by the root, which prevents them from coming back. Gardening can be a tiring task, especially if you are tending to your plants under the scorching sun. Excessive exposure to the sun is the major cause of skin cancer. 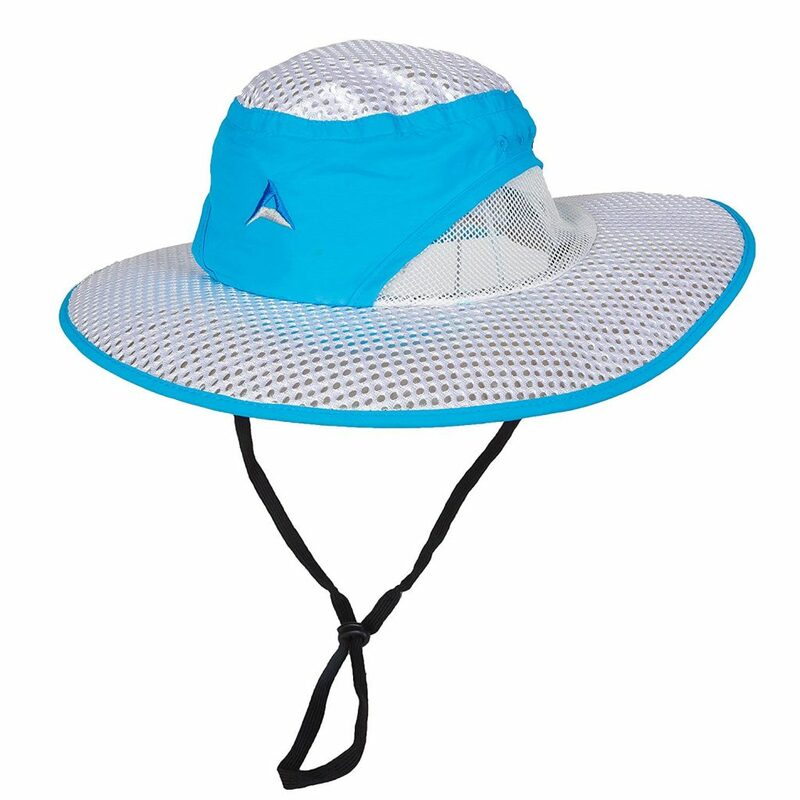 About 33% of skin cancers are facial so you need to protect your face from the suns rays. Gardening doesn’t need to be expensive! 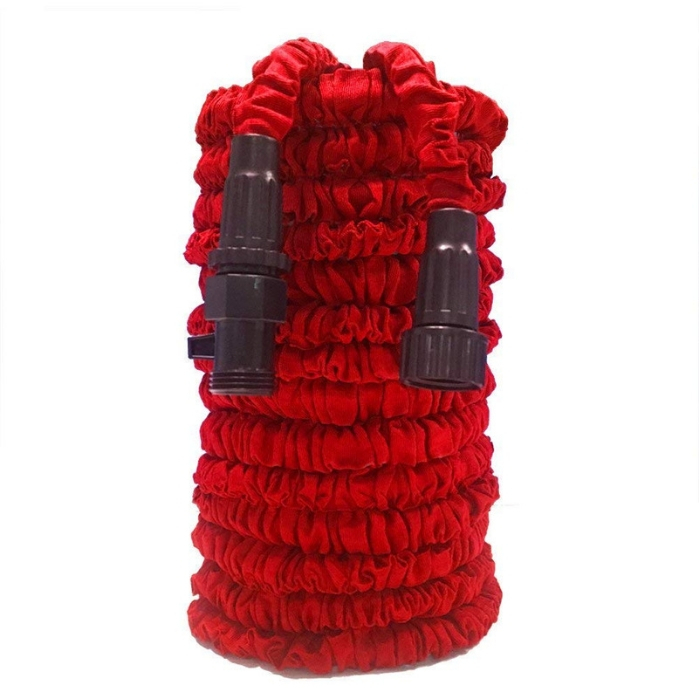 Don’t waste your time roaming around the garden shop thinking about what you need when you can view all the specifics and the prices online as well as the reviews from others who have purchased them before you. 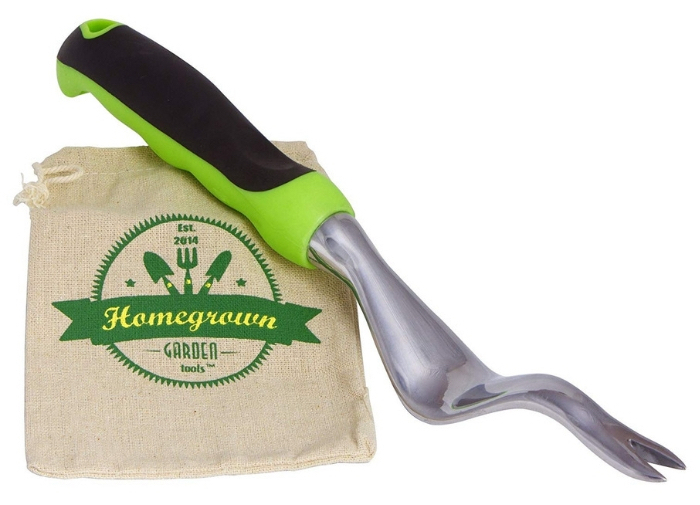 What’s your favorite gardening tool? 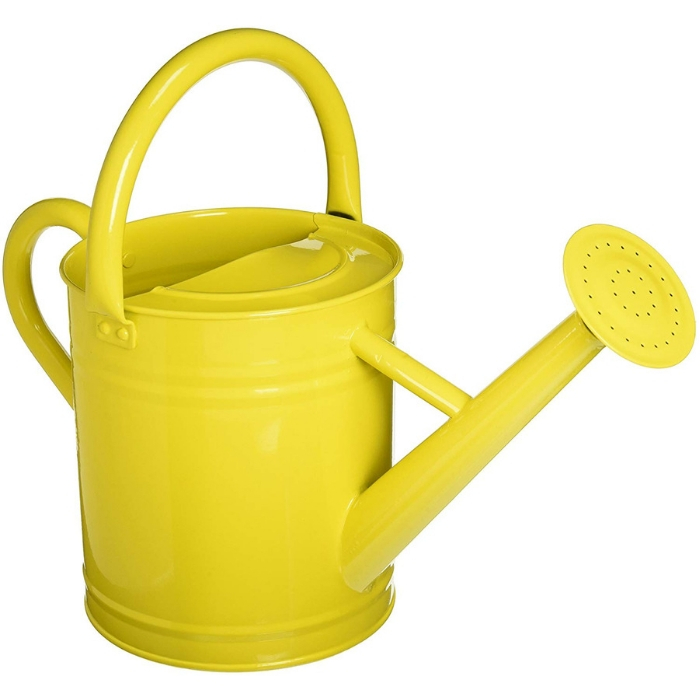 What would you add to our 10 Gardening Supplies To Purchase Online? 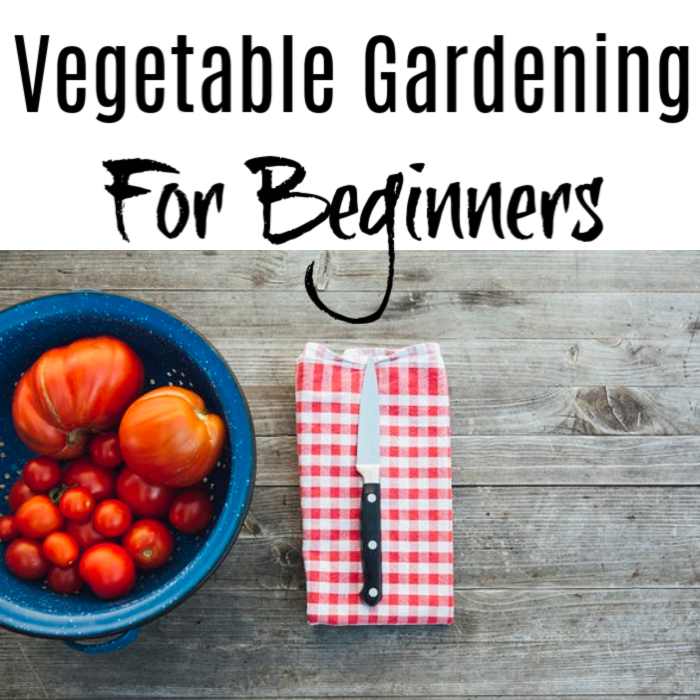 You Might Also Like: Vegetable Gardening For Beginners Let’s Get Started!